You might also be knowing him as the founder of Virgin Groups which takes care of more than 400 companies under it. What would be the bank balance of a man who sold hats and accessories on a cart in London? Well, in this case, it is way beyond our imagination! 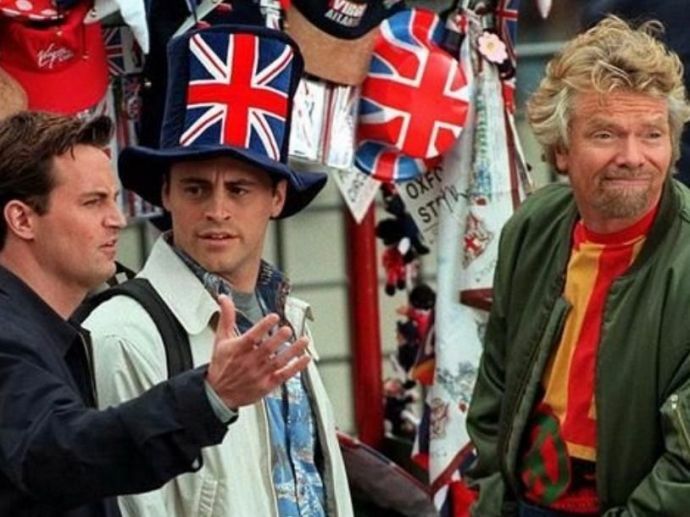 Do you remember this guy who sold the epic 'London hat' that Joe flaunted on the show F.R.I.E.N.D.S? 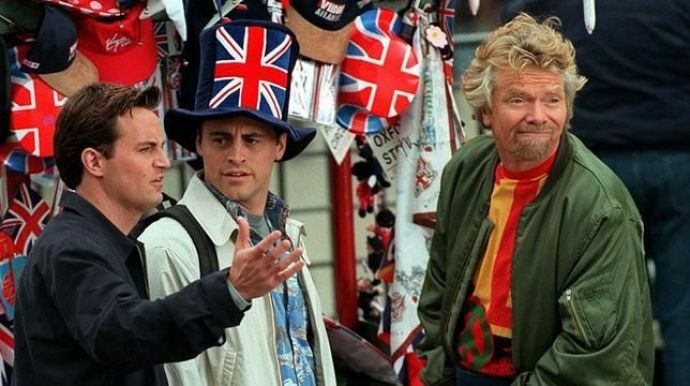 Well, meet the billionaire businessman, Sir Richard Branson! You might also be knowing him as the founder of Virgin Groups which takes care of more than 400 companies under it. He is a well known UK-based businessman and an investor. We wonder what was he doing on the streets that day? Buying some more companies perhaps!